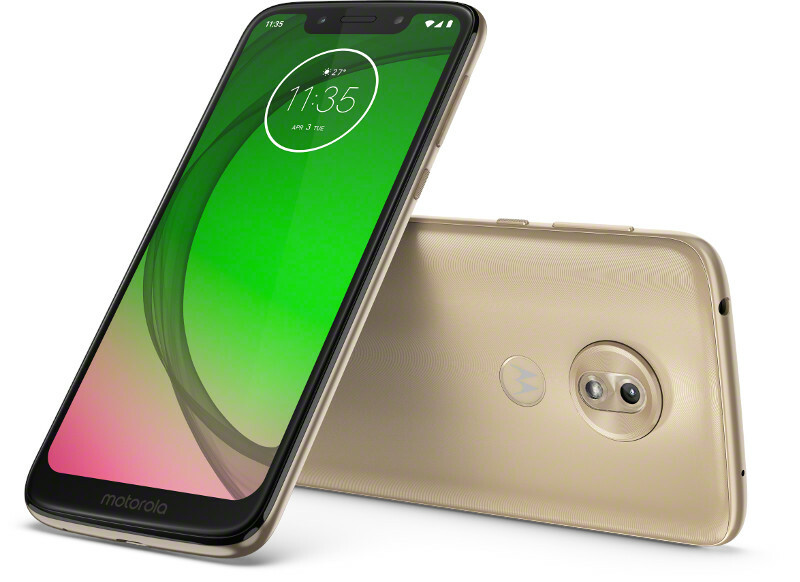 The Motorola Moto G7 series has a total of 4 devices in it. The 4th device in Moto G7 series is called the Moto G7 Play. The Moto G7 Play comes with 5.7-inch HD+ display on the front. The device is equipped with an Octa-Core Qualcomm Snapdragon 632 Mobile platform. The device is also equipped with a single 13MP sensor on the back side.